At L & L Concrete, we are the experts in the Kenosha, WI area. ​ sidewalks, our crews produce some of the finest craftsmanship in the mid-west. 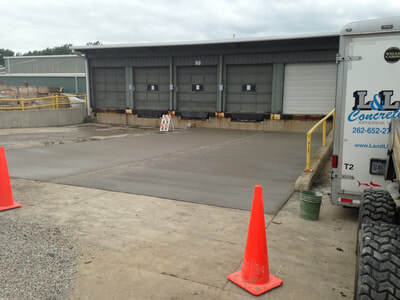 At L & L Concrete, we are the experts in the Kenosha, WI area. 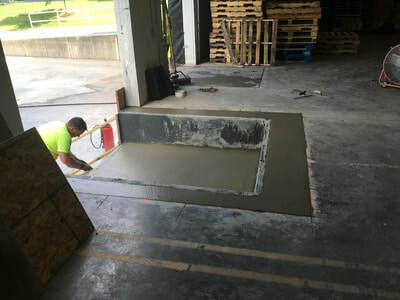 We offer a wide variety of concrete services. 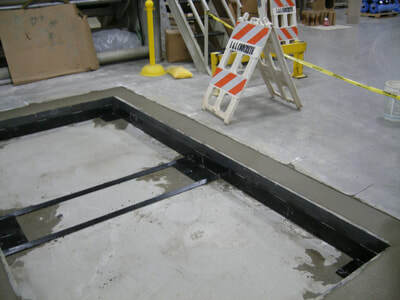 Whether it’s foundations, slabs or sidewalks, our crews produce some of the finest craftsmanship in the mid-west. From new construction to renovation we focus on craftsmanship, timeliness and budget requirements. L & L Concrete combines professional management with leading-edge equipment on our projects. 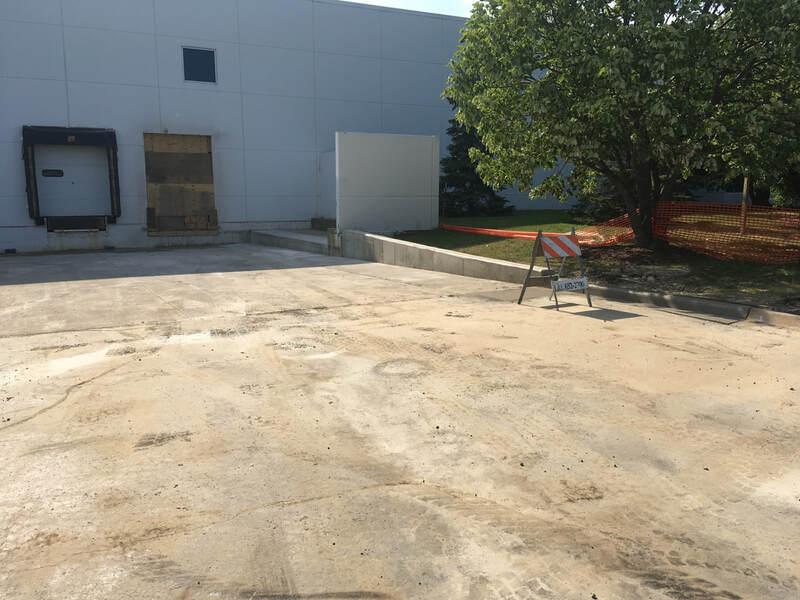 Our crews are experienced and responsive which is why we continue to be the best choice for all of your industrial needs. At L & L Concrete, we pride ourselves on delivering exceptional customer service and quality craftsmanship.